INDICATIONS: For general skin diseases, psoriasis, eczema, neurodermatitis, pimples (acne vulgaris) .. 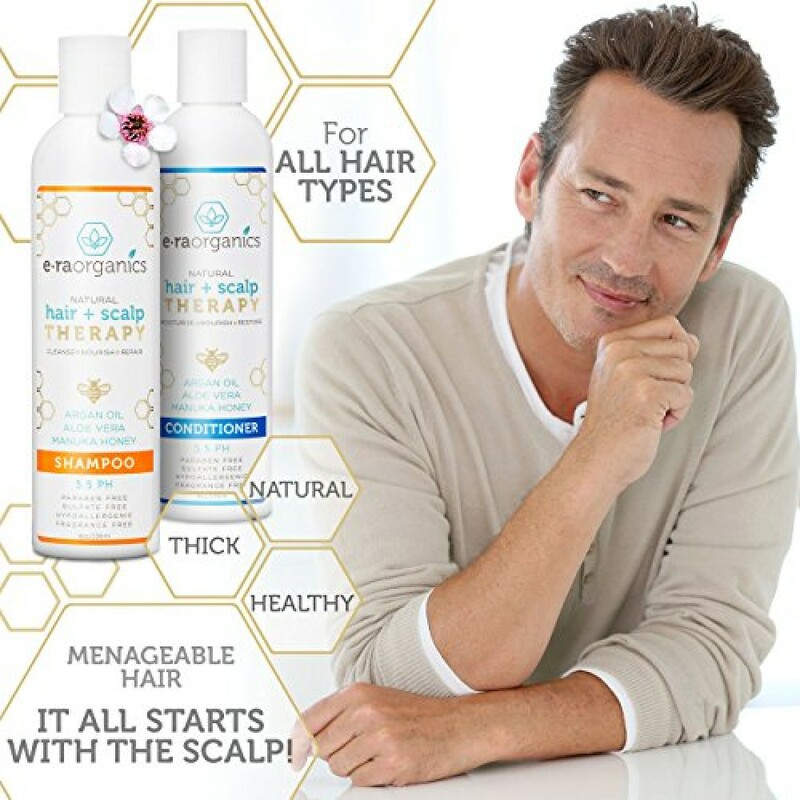 Restore Your Scalp & Get Healthier, Beautiful Hair Or Your Money Back from manufacturer! Thick, healthy hair starts at the roots. 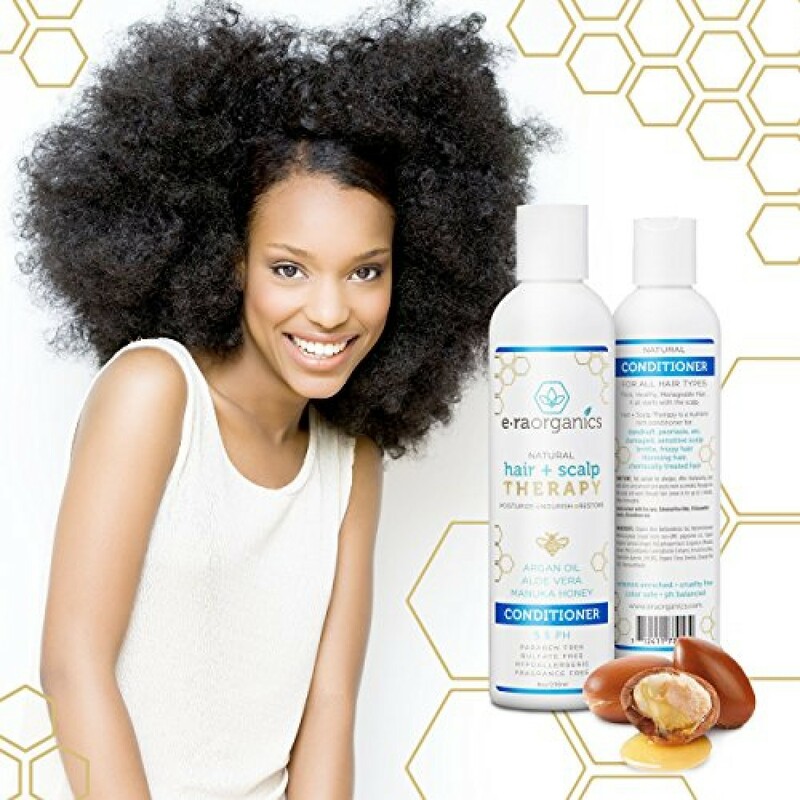 Nourish your hair and scalp with organic Aloe Vera, Manuka Honey and Argan Oil to restore dry, brittle or oily hair. Soothe, moisturize and repair, damaged itchy scalp. 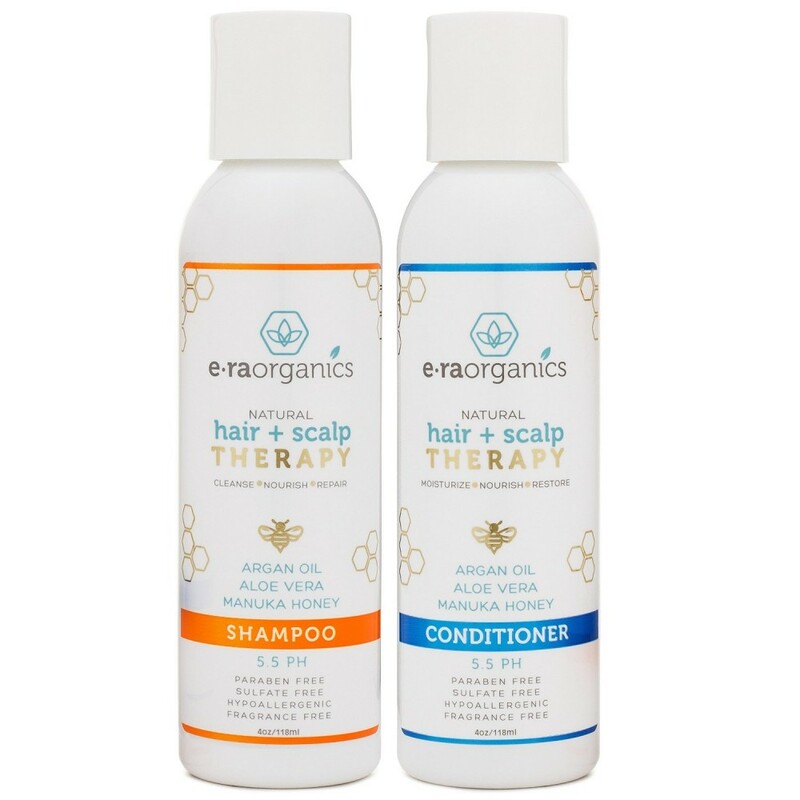 Our sulfate free Shampoo and conditioner set is ph balanced and vitamin-rich to help repair dandruff, scalp psoriasis, eczema and more. Clarifying shampoo & deep conditioner treatment is formulated to boost hair regrowth and halt hair loss. Improves circulation, collagen & keratin production - Leaves hair softer, shinier & more manageable. Perfect for all hair types including chemically treated hair and color safe. Finally, an anti dandruff shampoo that's actually good for your hair! Size: 4oz See Images Above For HUGE Discounts! This natural, organic hair and scalp treatment contains no sulfates, fragrance, harmful chemicals or parabens and is non-toxic unlike most hair and scalp treatments. See images above. Our hypoallergenic formula contains Argan Oil, Manuka Honey and Aloe Vera which help restore your hair's natural PH balance making it shinier, more manageable and beautiful-looking, without stripping away essential oils and nutrients. Balance out chronic dry hair, frizzy hair and overly oily hair. Some shampoo chemicals are even linked to hair loss. Boost hair growth and halt thinning hair naturally. Our anti dandruff formula is great for soothing dry- itchy scalp, dandruff, scalp psoriasis and eczema. It draws moisture into the hair and scalp and it's safe and gentle enough to use on your children or baby. 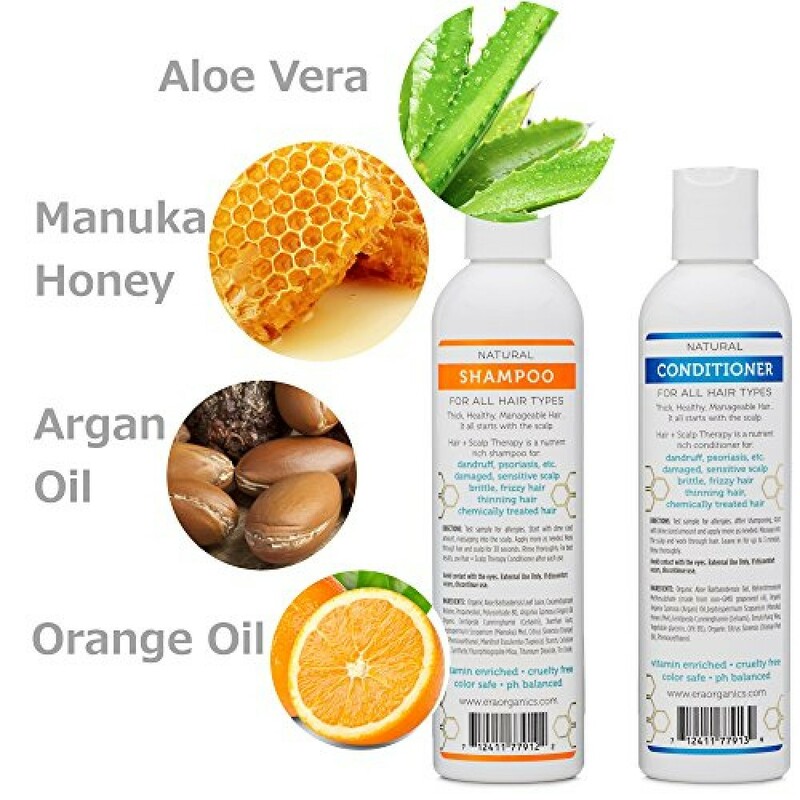 The shampoo and conditioner set is available in either 4 oz. or 8 oz. bottles. Order yours today and buy with confidence thanks to our 60 day return policy from manufacturer. Love it or your money back from Era Organics. Bhargava Skedin drops is Homeopathic liquid oral drops for skin infections. Used for owings to its a..
Also known ashomeo drm, derm tabltPropertiesFormTabletIngredie..